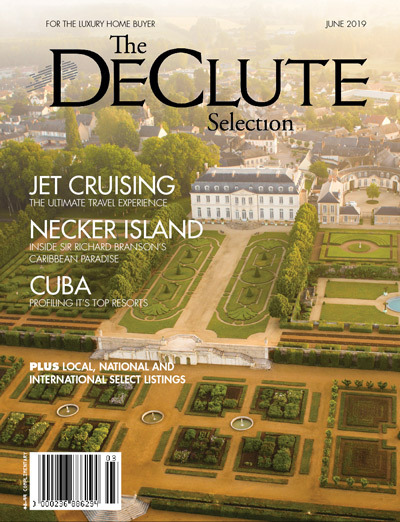 The DeClute Selection presents luxurious and unique real estate from the Greater Toronto Area. 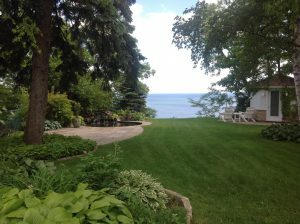 This beautiful waterfront home is perched on the Scarborough Bluffs in Toronto, Canada, overlooking Lake Ontario. 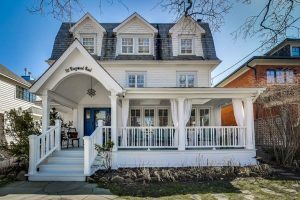 Located in the heart of the Beaches in Toronto, this remarkable family home is custom designed from top to bottom. This functional and modern custom design is a new four bedroom home in the heart of the Beach. Over 2,500 square feet of mesmerizing space! Perched 60 stories above the corner of Adelaide and University in the heart of downtown Toronto, this truly spectacular customized residence will take your breath away. Only a 30 minute drive from downtown Toronto, this breathtaking lakeside retreat on 1.1 acre grounds exudes the essence of serenity, tranquility and privacy in the exclusive Lorne Park Estates enclave of prestigious homes. 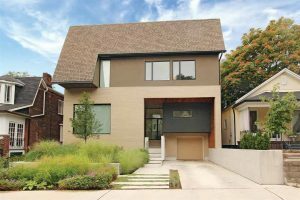 Steps away from the sandy beachfront of Lake Ontario, nestled amongst mature trees, this luxurious custom built home sits quietly in the heart of Toronto’s Beach neighbourhood. Exceeding all expectations, this uniquely exquisite and entirely bespoke full-floor luxury smart condominium boasts industry-leading Crestron automation throughout its 5,065 square-feet of open-concept living space. With over 18,000 square feet of living space on three levels, this lodge-style country mansion situated on 2.72 acres with incredible views is the stuff dreams are made of. 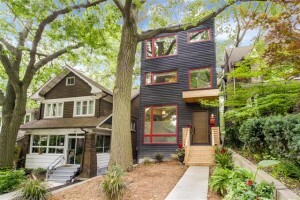 Situated amongst the treetops and a short walk from Queen Street East, this hillside home features sleek modern design that blends into it’s natural woodland surroundings.